There’s a new Archos phone in town, the Archos 50 Neon, that’s a 5 inch smartphone with a less than 100 euro price tag. Archos apparently has big plans for this year, including some unveilings happening in the month of June. They will also include the Archos 40b Titanium, a 4 inch handset priced at 99 euro and the 50 Neon, the colourful device picture here. This one is also priced at 99 euros and it should come between late June and early July. 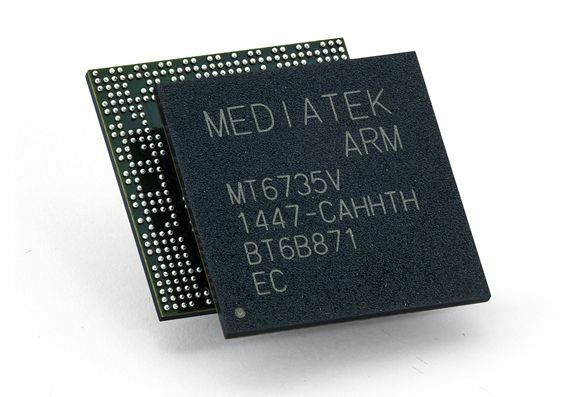 We’re dealing with an Android 4.2 Jelly Bean smartphone, with a Mediatek MT6582M 1.3 GHz CPU, and 512 MB of RAM. There’s 4 GB of storage inside and we’ve got a combo of a 5 inch display with a 5 megapixel camera. FM radio is included here and by the way, the back camera has an LED flash and we even get a front VGA camera. Finally, there’s a microSD card slot in the mix, a 2000 mAh battery and the resolution of the screen is 854 x 480 pixels. Archos 50 Neon measures 9.2 mm in thickness and it’s a dual SIM affair.